When it comes to the expression of freedom, few vehicles embody the spirit like a Volkswagen Buggy. In just about any film about young adults in the 1960s, there’ll be a buggy. The converted Beetles, using an open-top fiberglass body, became a symbol of the freedom to go anywhere at a time of cultural revolution. 50 years later we’re in the throes of another culture shift, and Volkswagen is reviving the vehicle. 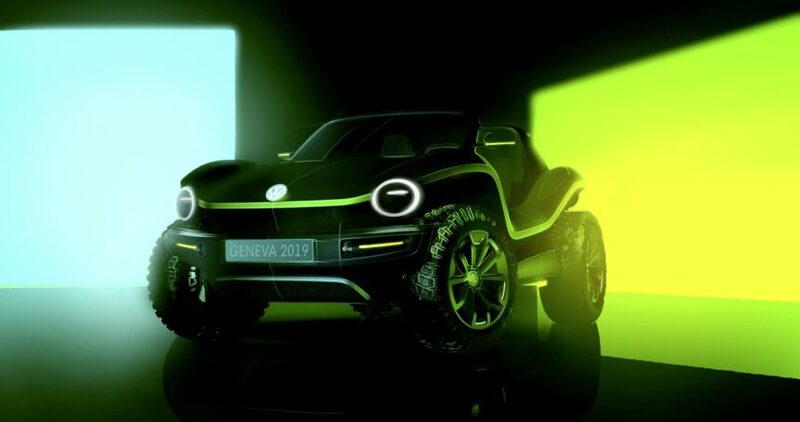 This time though, rather than using an old Beetle chassis, Volkswagen will base the Buggy on a brand new one: the MEB platform you’ll find under the I.D. Buzz. 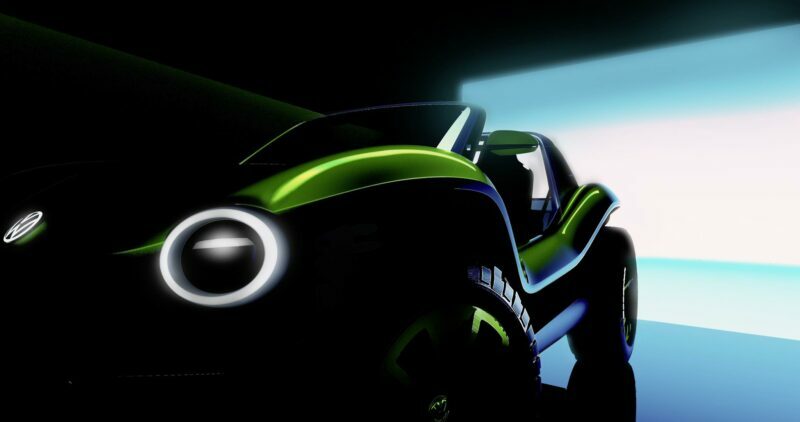 Yes, the next Buggy will be an electric vehicle, suiting the modern Californian lifestyle just as much as the original. While there’s no word yet on layout, this could make it rear-wheel drive like the original, or four-wheel drive depending on how many motors Volkswagen chooses. Aside from the technological update, the new Buggy recreates the look of the classic model perfectly. There’s no roof or doors, with only a large rollover bar at the rear in case the Buggy digs in on the sand. The round headlights mimic the originals, although they’re integrated rather than separate units. It’s hard to miss the enormous, exposed off-road tires, further harking back to the first car’s design.